The Consumers' Association of Ireland is an independent, non-profit, non-governmental organisation, registered with charitable status and working on behalf of Irish consumers. 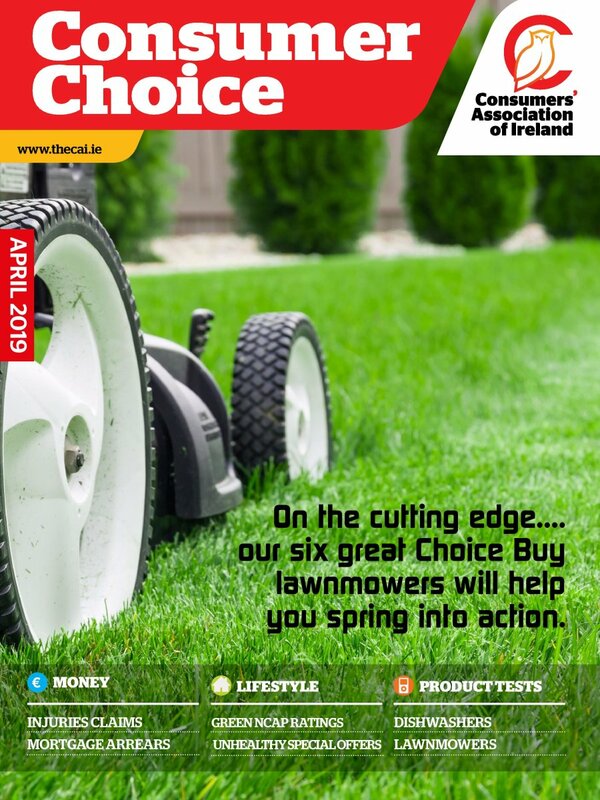 Dear Member, this is your easy access to the latest issue of Consumer Choice, packed with independent product tests, impartial reports and invaluable information and advice for the Irish consumer. Not a member? Click below to join.